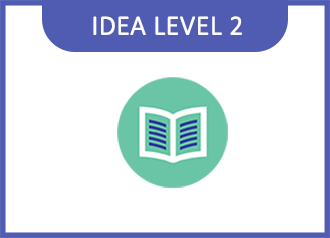 After you’ve completed the Level 1 course, or gained experience working with IDEA on your own, it is time to tackle more complex data analysis tasks. Our two-day Level 2 course is designed to build your skills and achieve higher levels of efficiency. This course provides hands-on instruction to help you learn more advanced techniques including creating equations or criteria, automating tasks and connecting databases. Prerequisites Working knowledge of Microsoft Windows® desktop environment and Microsoft Office® applications. Familiarity with CI101 course topics. Completion of CI101 is recommended.